Our biggest case ever (18 bottles) means our biggest deal ever! 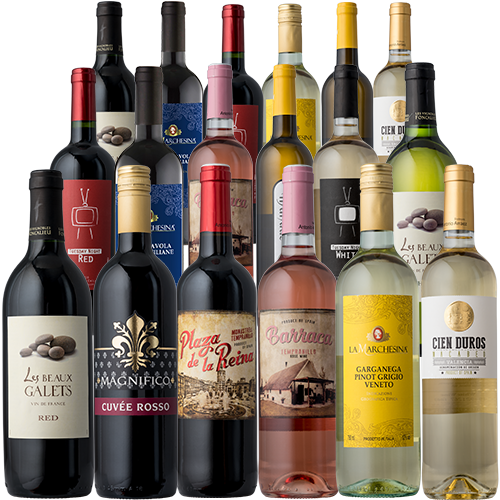 The Until Next Time Wines 18-Pack features 11 different wines (5 reds, 5 whites and 1 rosé) from amazing wine producing countries like France, Spain, Italy and more. 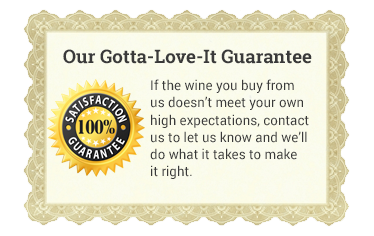 This pack can only be found via Groupon, making it one of the best wine deals ever offered. 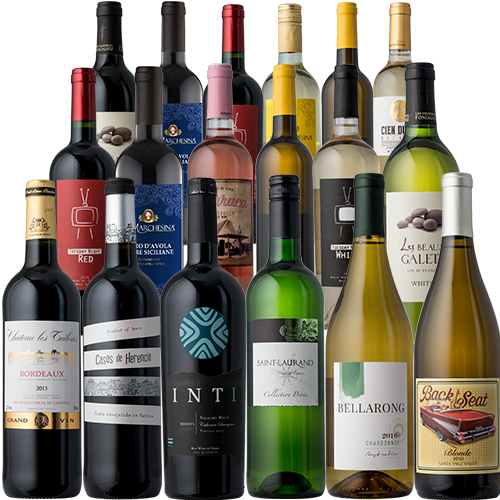 The Summer Vineyard Selection includes up to 12 different wines for a total of 18 amazing bottles from some of the world’s best known vineyards including a sensational find from France. These wines have a complexity of flavors that is both compelling and enjoyable. Choose all hearty reds, just whites, or a mixed pack of both. 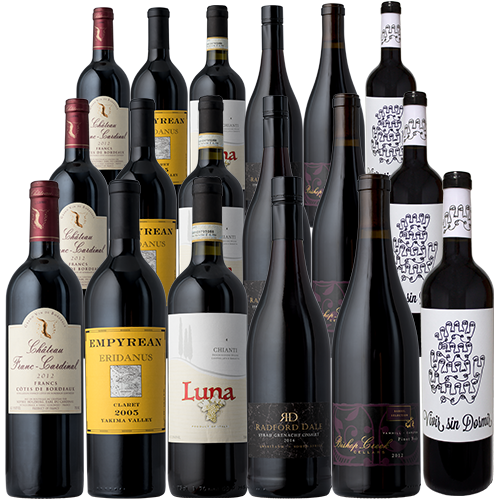 The Summer Cellar Collection is a truly amazing selection of complex red wine from some of the most famous winemakers on the planet. When you select this pack you will be getting 3 bottles each of six different wines including an amazing meritage from Washington State and a classic petite Chateau from Bordeaux. The wines in the cellar collection have all been aged perfectly; they are ready to drink now or can be cellared for several years of additional maturity.